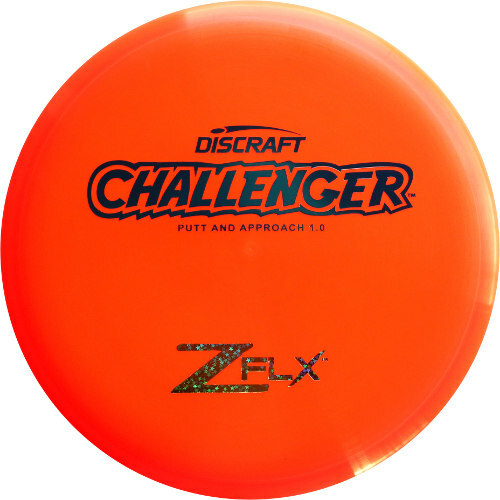 The Discraft Z FLX Challenger is an amazing overstable putt & approach disc and very popular with advanced players (1.0). It can get around trouble for those long hyzer putts and is overstable enough to take a good amount of snap on approaches. This disc golf putter is great for wind and distance putts.